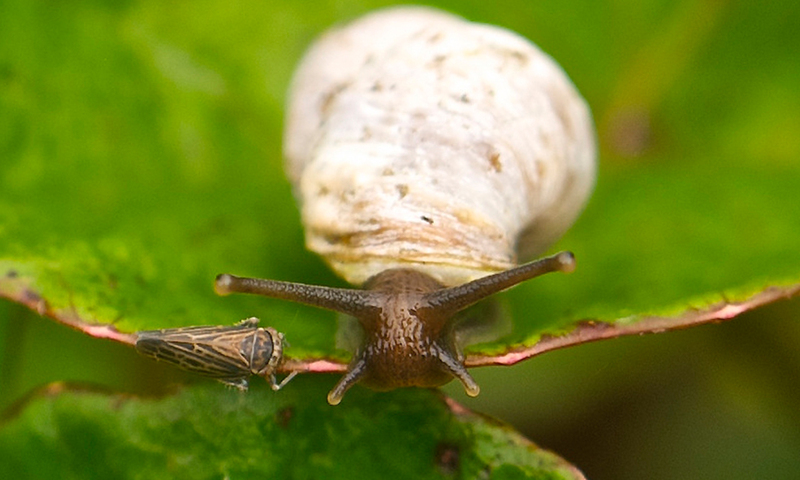 Some of the least known terrestrial animals in the Galapagos Islands, Galapagos land snails belong to the sub-family Bulimulinae and are endemic to the Archipelago. 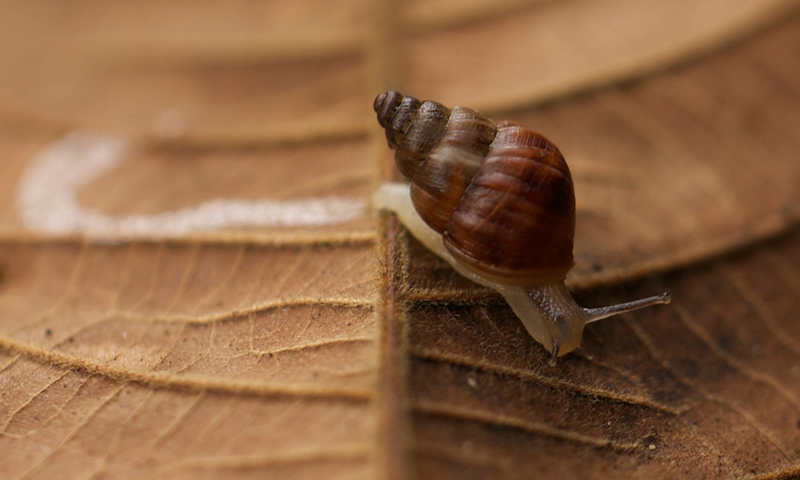 Often going unnoticed due to their small size, this elusive group of tropical air-breathing land snails belong to the sub-family Bulimulinae and are endemic to the Galapagos Islands. 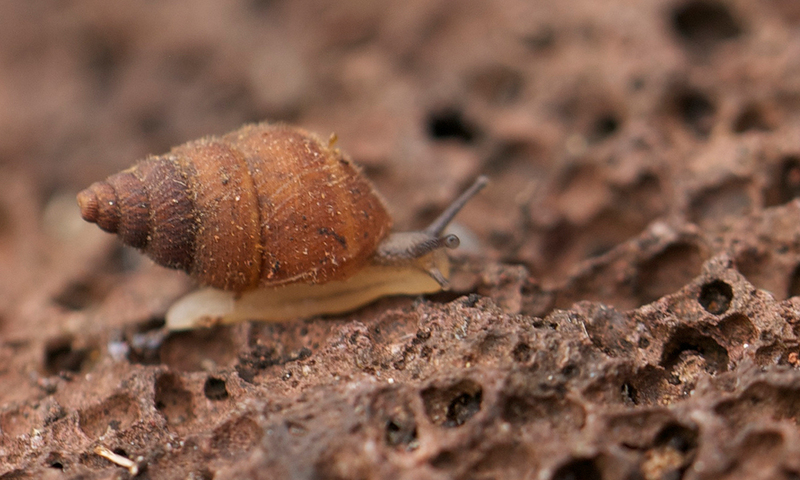 The diversification of Galapagos’ land snails are the result of a combination of factors, both geographic and ecological. Observations up the northern slope of Santa Cruz have shown that different species inhabit different altitudinal ‘zones’ dependent on vegetation, substrate and climate. All have conical shells, the length and colour of which differ between species. Where to see them: One of the best places to see them is on the slopes of Santa Cruz in the arid areas under lava rocks and inside prickly pear bark. 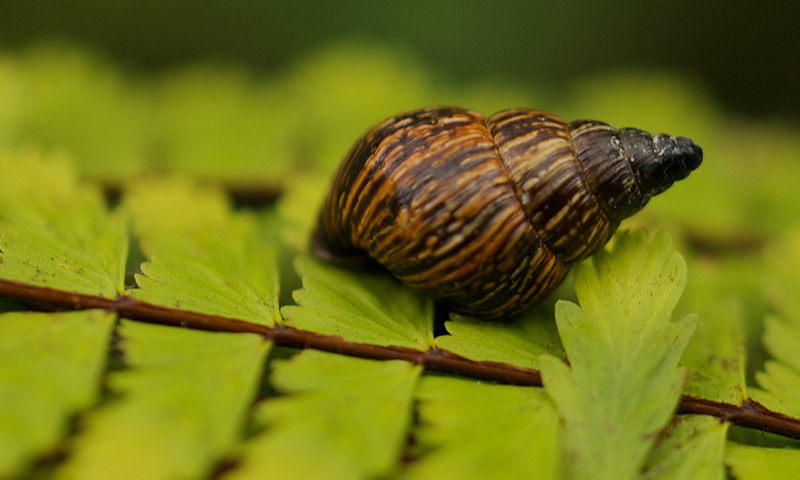 Threats: On Santa Cruz, the amount of snail habitat has decreased due to roads and houses being built and the growth of tourism. 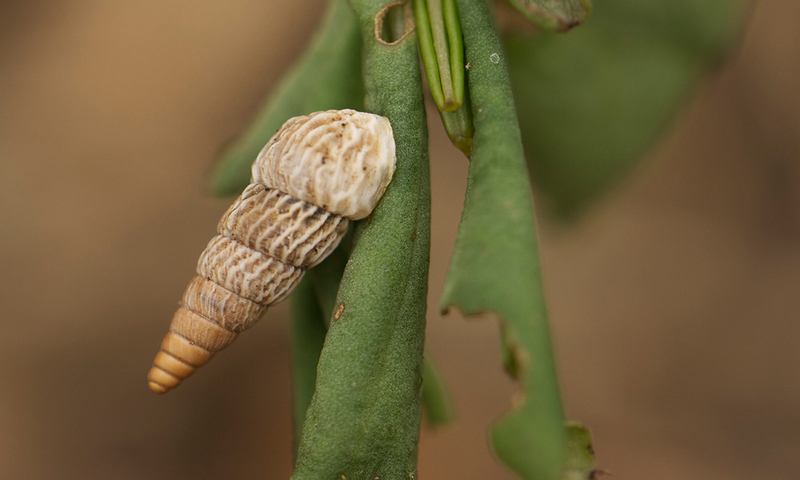 Grazing livestock and invasive plant species have also changed the snail’s habitat, whilst uncontrolled fires and invasive pests such as rats and fire ants destroy habitat, snails, and eggs. 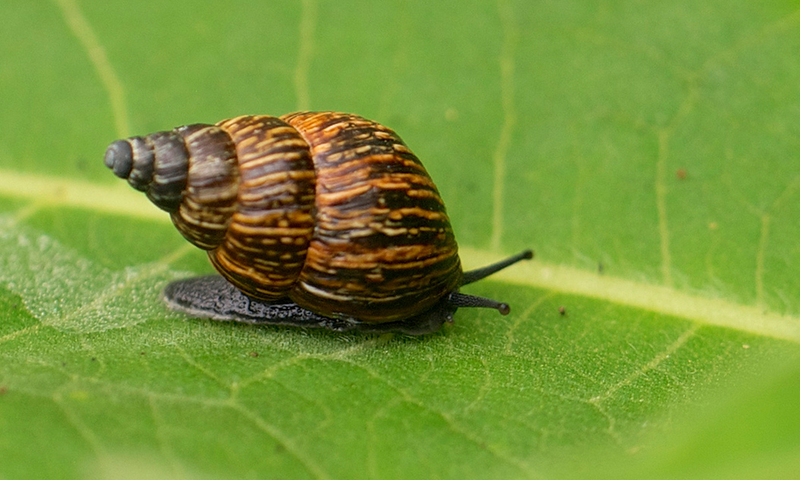 This has already caused several species of Galapagos land snail in the genus to become extinct, and many to become endangered. Conservation actions: Santa Cruz is part of the National Park, meaning their habitat is protected and efforts to reduce the numbers of invasive species are ongoing. Help us to protect the vulnerable species of Galapagos by donating today!